"Astramar Liepaja K.A." is a co-owner holding group LSEZ "Piemare" and "Krasts Invests" Ltd.
From 1997 the company "Astramar Liepaja K.A. ", is a member of Latvian Ship Brokers and Agents National Association (NALSA). From 1996 the company is a member of Latvian Association of freight forwarders and logistics (LAFF). 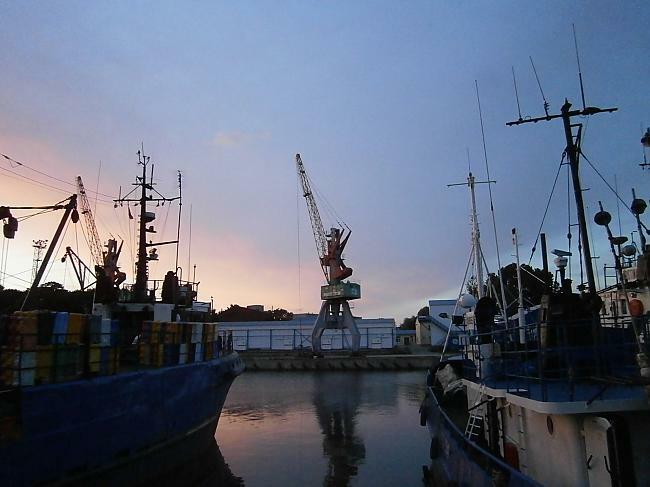 The building of Liepaja port started on 3 October 1697. In 1700 the first 100 merchant ships called at the port. 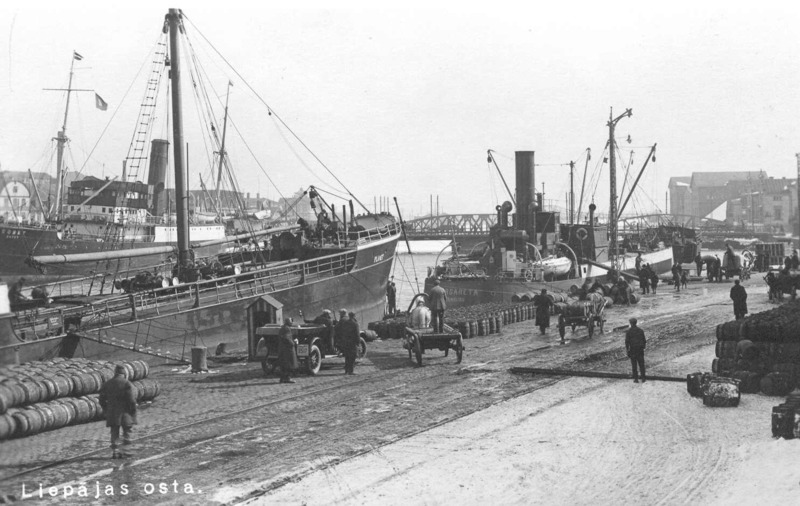 It was an important Baltic merchant port till 1951. After this year it was called down for commercial activities and handed over to the Russian army. The shipping agency "Astramar Liepaja K.A." was founded on 24 October 1994 as a branch of the shipping agency "Astramar". Since spring 1996 the "Astramar Liepaja K.A." has been working as an independent enterprise within the Astramar agency group. A MEMBER OF LATVIAN ASSOCIATION OF FREIGHT FORWARDERS AND LOGISTICS (LAFF) (1996). 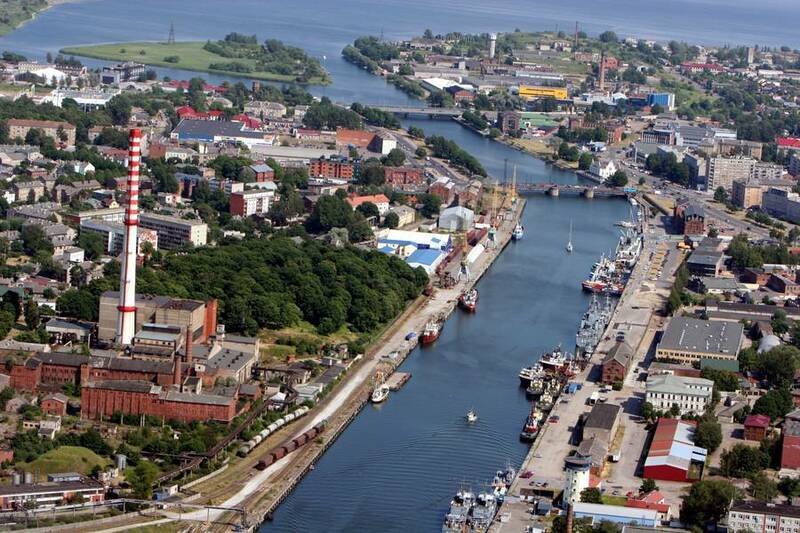 THE CONSTRUCTION OF LIEPAJA PORT STARTED ON 3RD OCTOBER, 1697. IN YEAR 1700 THE FIRST 100 TRADING SHIPS ARRIVED AT THE PORT. IT WAS IMPORTANT BALTIC TRADING PORT TILL YEAR 1951, AFTERWARDS IT WAS EXCLUDED FROM ECONOMICAL FIELD AND EXPOSED TO THE NEEDS OF RUSSIAN ARMY. AT THE MOMENT THE PORT REGENERATES AND CARGO TURNOVER GROWS EACH YEAR THANKS TO ITS GEOGRAPHICAL POSITION AND TO FACT THAT THE PORT IS NON-FREEZING. The company "Astramar Liepaja K.A." handles 100-200ships annually, whereas the number of ships handled yearly by the agency group as a whole exceeds 2000. 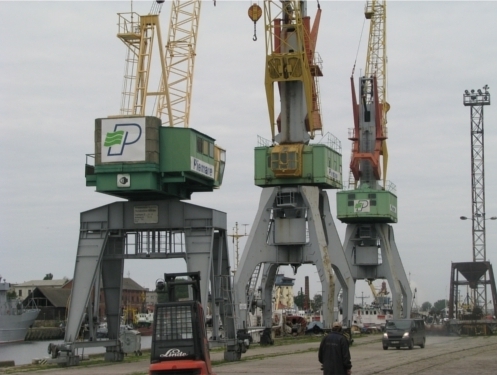 CARGO STORAGE – ON OUR COMPANY BERTHS IN LIEPAJA PORT. 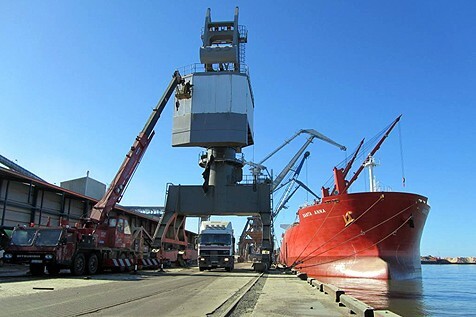 STEVEDORING COMPANY LSEZ “PIEMARE” AS WAS FOUNDED IN 1992. SERVICES ARE PERFORMED AT BERTHS NO. 64, NO. 65, NO. 73, NO. 74, NO. 75 AND NO. 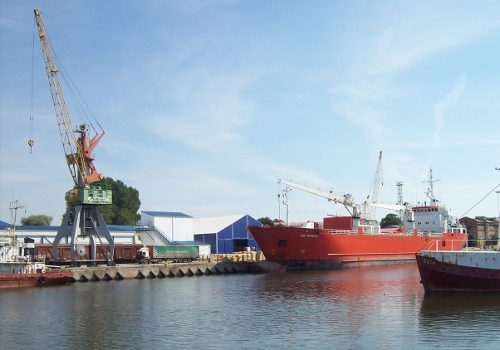 76 IN LIEPAJA PORT. STORAGE AREAS – OPEN CARGO STORAGE – OVER 20 000 M2, CLOSED WAREHOUSES – 2000 M2. COLD CARGO STORAGE – AREA OF 5000 M3 (1000 M2), WITH POSSIBILITY TO PROVIDE THE NECESSARY TEMPERATURE FROM + 10 ºC TILL – 25 ºC. HANDLING EQUIPMENT – PORTAL CRANES WITH A LIFTING CAPACITY UP TO 20 TONS, FORKLIFTS, WHEEL LOADERS. LONG TERM EXPERIENCE IN HANDLING THE BULK AND GENERAL CARGOES AS WELL AS CARGOES OF FROZEN PRODUCTS. ADVANTAGES – PRODUCTIVITY, HIGH SERVICE QUALITY AND FIRM TARIFFS, COMPETITIVE PRICES. FOR MORE INFORMATION ABOUT THE COMPANY AND ITS PROVIDED SERVICES, PLEASE VISIT THE HOMEPAGE: www.piemare.lv. *Invalid name. *Field required. *Invalid E-mail address. *Field required. *Message too short. *Field required.